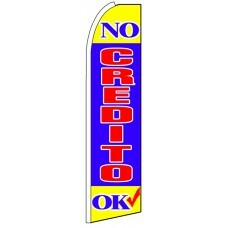 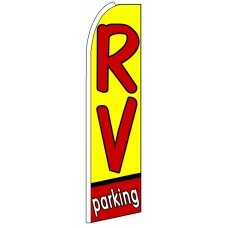 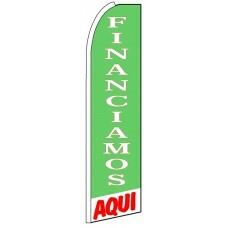 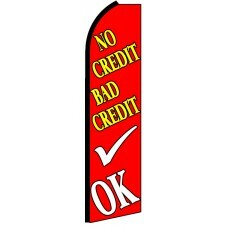 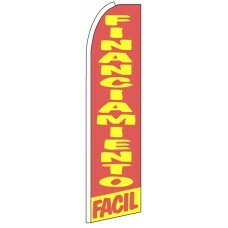 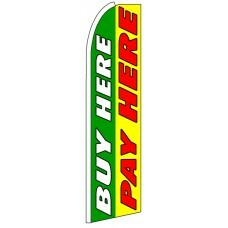 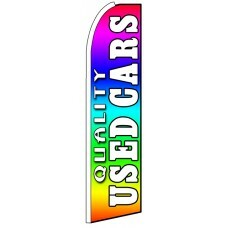 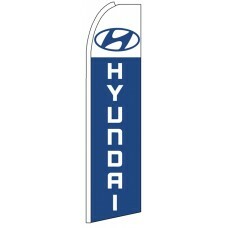 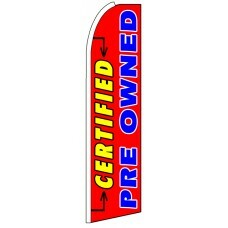 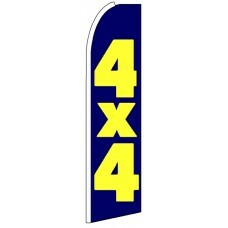 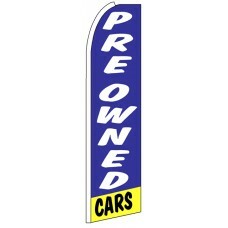 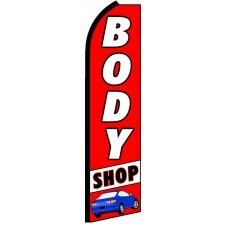 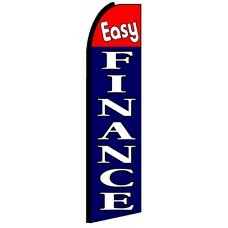 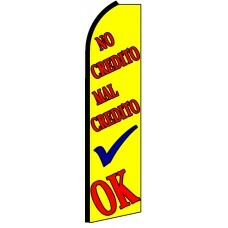 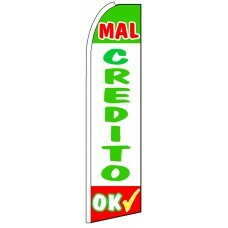 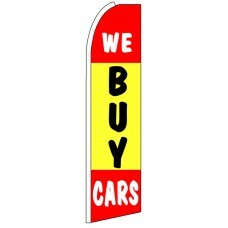 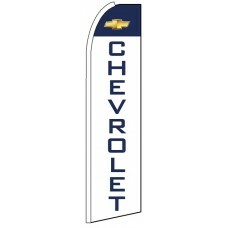 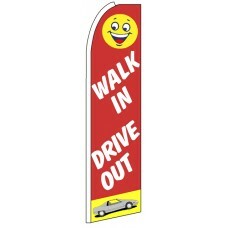 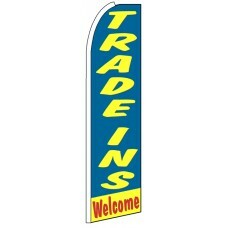 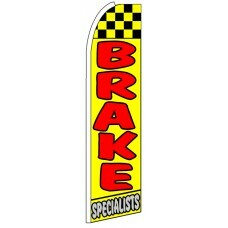 These advertising flags are a great cost effective way to draw attention to your place of business. The colorful designs will make your location or event stand out in the crowd. 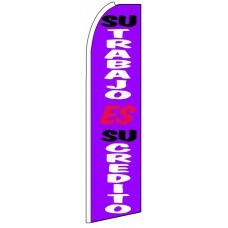 Each flag is made of high quality polyester and is 11ft tall & 2.5ft wide. 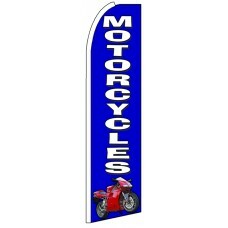 Flag poles are made of anodized aluminum and are 15 ft tall. 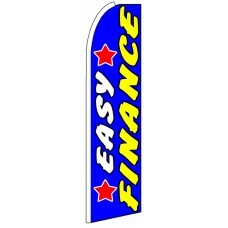 We have hundreds of pre-printed flag designs available and ready to ship. 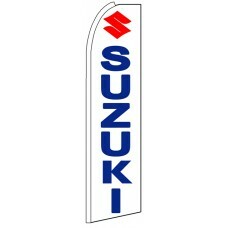 The variety of stock flags can work great with your business and attract more consumers, therefore generating more sales for your business. 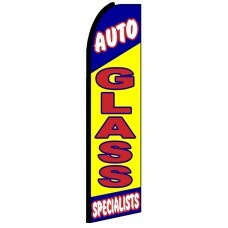 Either you decide to purchase a generic OPEN or SALE flag, or a custom printed at cost effective prices, we guarantee the traffic to your business will increase rapidly. 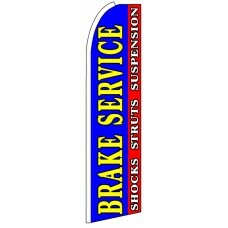 Brake Specialists advertising feather flag. 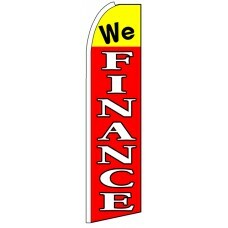 Price is for replacement flag only. 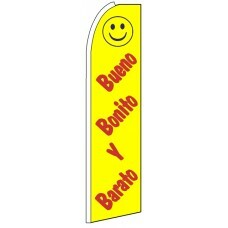 Aluminum pole and ba.. 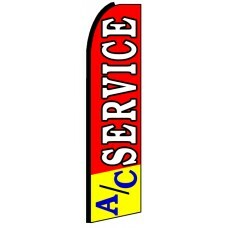 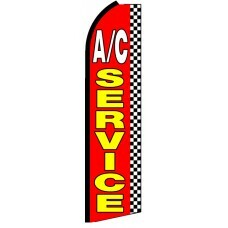 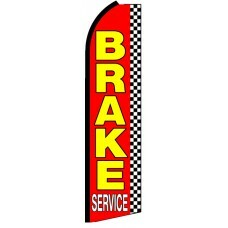 Brake Service advertising feather flag. 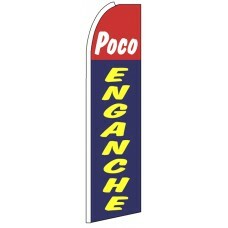 Price is for replacement flag only. 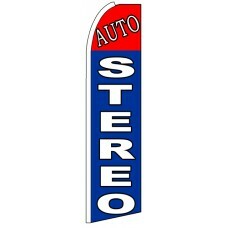 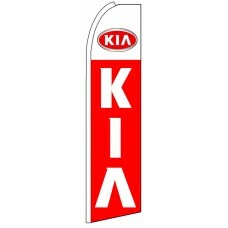 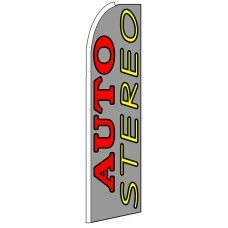 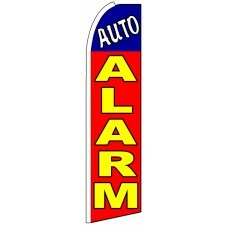 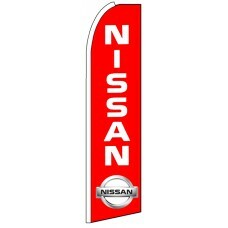 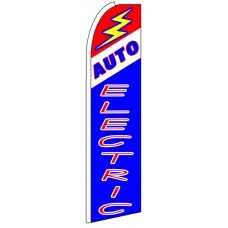 Aluminum pole and base r..
Auto Electric advertising feather flag. 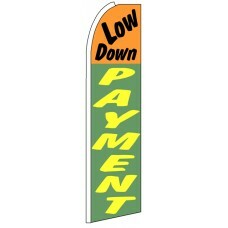 Price is for replacement flag only. 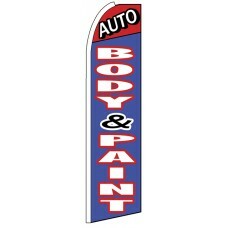 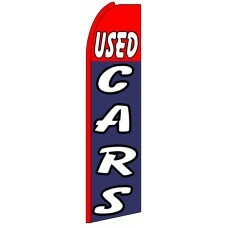 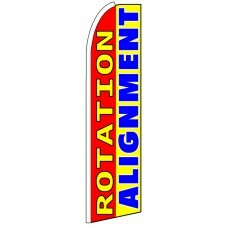 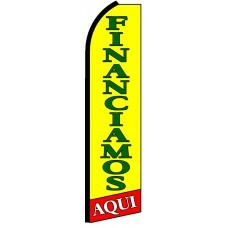 Aluminum pole and base r..
Auto Glass advertising feather flag. 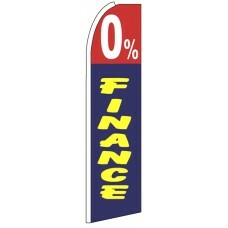 Price is for replacement flag only. 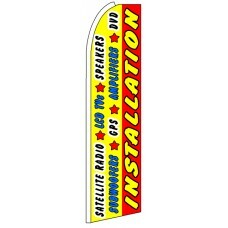 Aluminum pole and base requ..